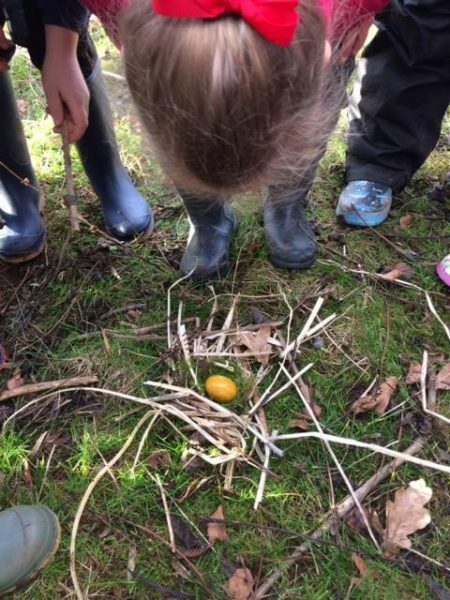 How do Class 1 always manage to find the unbelievable in the woods at the back of school?? We kept the egg warm and cosy in class but who would think that the innocent looking little egg would hatch into a dragon!!!! Today the children built the dragon some special dens to protect it from this chilly weather. 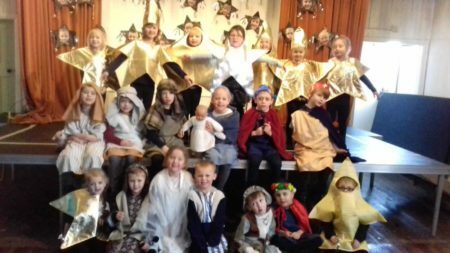 Christmas is always a fun and busy time in Class 1. Here are some of the things we do to celebrate. 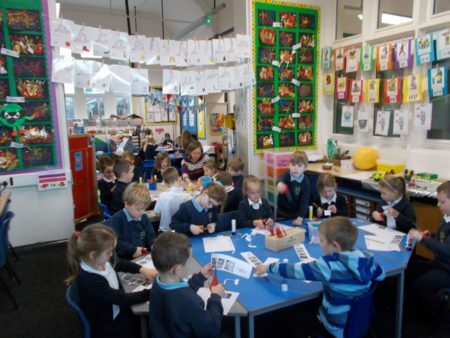 Class 1 BLAST off into space……..
We loved learning about space and did lots of exciting things. 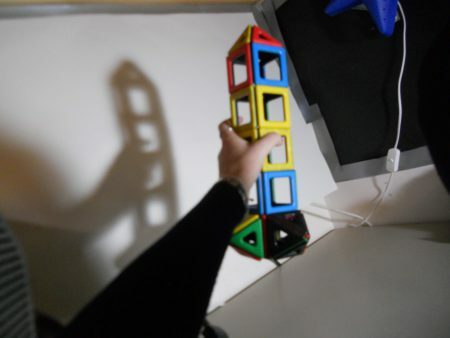 They included: mading books about the first men on the moon, investigating shadows with rocket and alien models, making collaborative space paintings like Peter Thorpe and playdough aliens. We ended our topic with a Moon Party for our families. We made star biscuits and space jellies and decorated our own table cloths. We even sang a song for our guests. 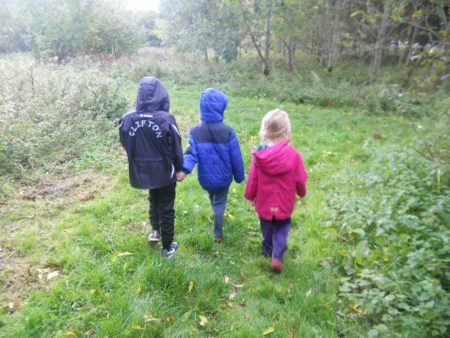 Class 3 shared their hedgehog expertise with the children in Class 1 today and everyone also had time to go hunting in the woodland for “moonstones” which held a secret message. 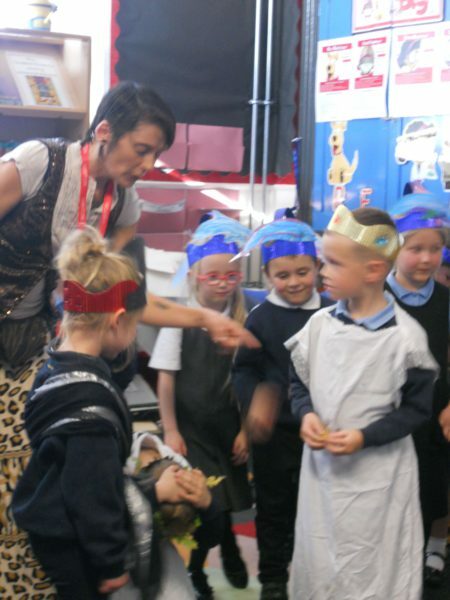 Children in Reception, Year 1 and 2 worked with Sarah from Pyjama Drama on road safety. There were lots of games and activities to help them understand how to keep safe whilst out and about near roads. 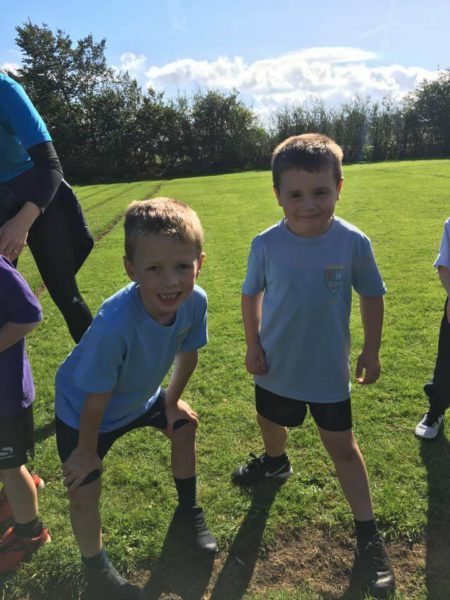 Year 1 and 2 children represented Clifton School brilliantly at the Cross Country race at Kirkby Stephen Grammar School in September. They were all fantastic, gave it their all, didn’t give up – even when they wanted to and were, quite rightly, incredibly proud of themselves and each other! Go Team Clifton! 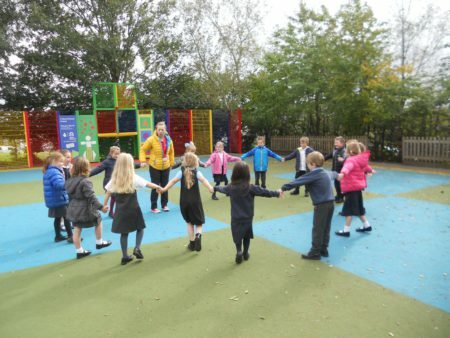 The 7 Cs of Clifton were all on show last Thursday afternoon when Class 1 made the most of the sunshine and set off into the Secret Garden. They showed curiosity in exploring their environment, collaborated and communicated whilst moving planks and playing The Three Little Pigs, created some tasty treats in the sand kitchen and showed confidence whilst trying new things. 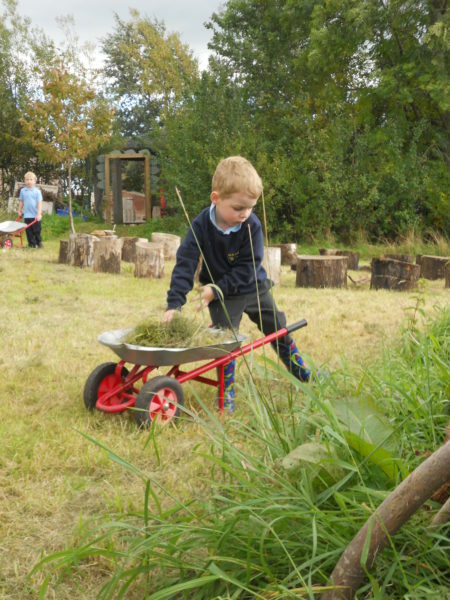 And they definitely showed commitment collecting all the newly mown grass and carting all the sand to the Little Pig’s kitchen…… and back again at tidy up time! There was also lots of craftsmanship going on! 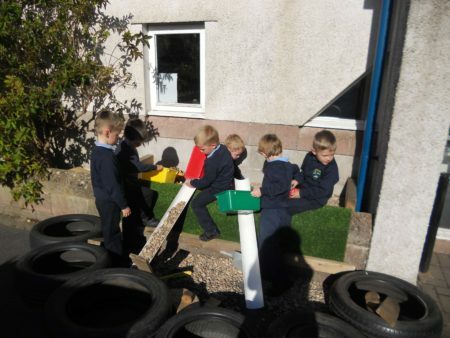 Class 1 love our outdoor space where we can explore all the different areas. Our new construction area develops physical skills as well as communication, imagination, collaboration and more…… And den making is always great fun! What better way for Class 1 to start each school year than by learning about Ourselves. We have been thinking about what makes us all superstars, our amazing bodies, our senses, our feelings and how we are all different. 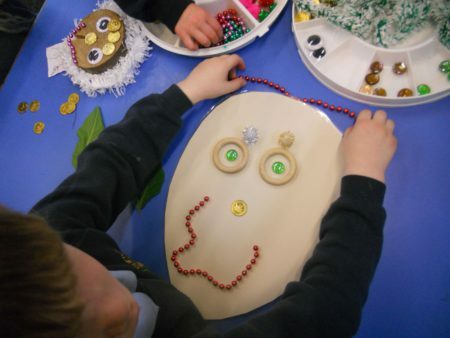 We love being creative so we have been exploring lots of ways of creating images of ourselves including fruit faces and loose parts funny faces.